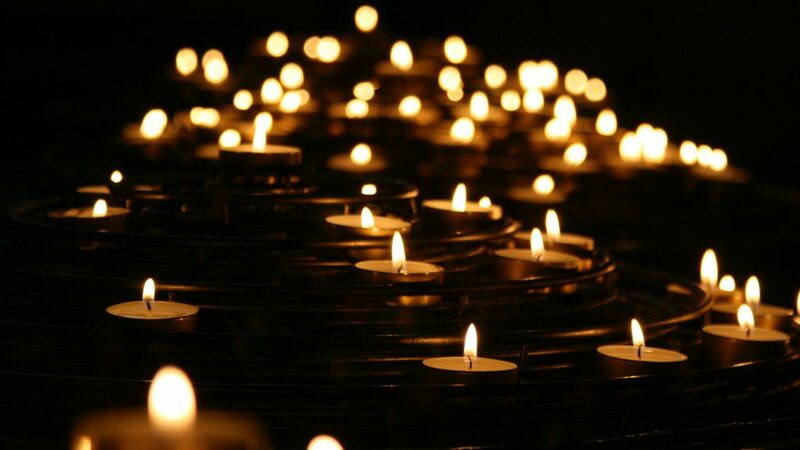 “Candle in the Dark” does cause one to stop, reflect, question, and think deeper about all of the activities associated with the crucification and resurrection of Jesus. Thank you for your thoughts and perspectives that cause others to think harder and deeper about God. God bless!